Being a video game buff (as opposed to a movie buff), at this time of year I like to play horror based games. 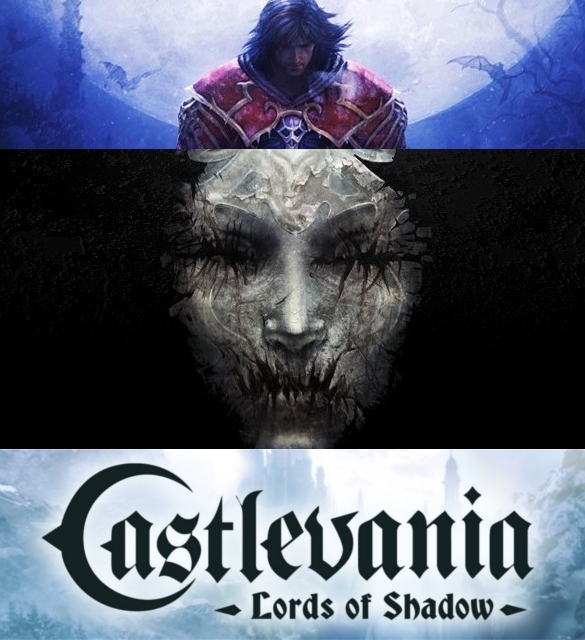 This year I feel it is time to play through some of Konami’s Castlevania series. One thing that has always struck me about all the Castlevania games is the atmosphere the game devs put into the game. Which is helped, in no small part, by each game’s soundtrack. In Sony’s PS3 offering there are easter eggs littered throughout this beautifully envisioned game by the talented people over at MercurySteam (Clive Barker’s Jericho – another great horror game) and under the direction of Kojima Productions (Metal Gear series). My favorite Easter Egg from Castlevania: Lords of Shadow (and, in fact, song from the games) is Vampire Killer, which is played on a music box, inside which, one of the levels takes place (yes I said “inside”). Lego By skinny Coder, you should check out some of their other awesome creations by clicking your interface device within the image’s constraints. It Took 37 Years But I Finally Got A Knock-Em Out Electronic Boxing Game! Yeah Jericho has been largely overlooked by your average gamer but for fans of the horror game genre its a mainstay.